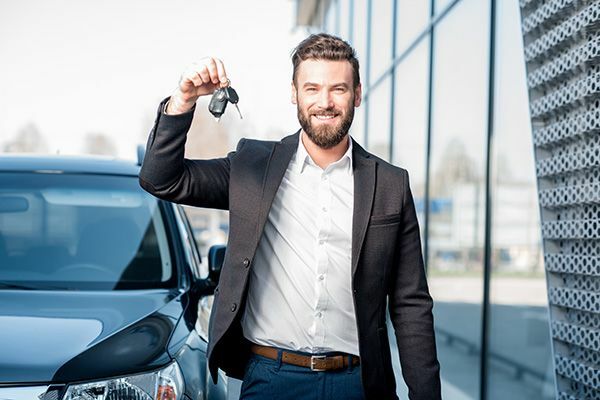 Buying a used Honda Odyssey or other editions of the car is one way of getting value for your money when it comes to cars. The intricate seating arrangement with its foldable seats and spacious cabin makes this car a highly comfortable one. It comes armed with awesome features that allow you to drive safely and have fun. If you are looking for a good used car for your family, this is a great option for you.